John is a husband, a father, a soldier, and a counselor. He is dedicated to helping you and your family through the difficult situation you are facing. He will Fight for Your Rights, while always keeping you informed. It is important to have competent and caring counsel by your side throughout your case. John’s experience and reputation will be an asset for you during this difficult time. With the Cannon Law Firm, you will never have to make a decision without all the available information and you will always understand the process at hand and ahead. Our firm hopes to help you and wishes you and yours the best. Attorney John P. Cannon graduated from the University of Kansas with a BA in English Literature. After finishing his undergraduate degree, he did a clerkship in Washington, D.C. for the United States Senate. He attended Oklahoma City University College of Law where he clerked for the Oklahoma Court of Criminal Appeals. He began his litigation career by competing in the National Trial Competition. Additionally, he was captain of the American Association of Justice Trial team. Further, he participated in international law and trial advocacy program in Germany. After receiving his Juris Doctor (law degree), John was an Assistant District Attorney in Canadian and Garfield County, where he tried multiple cases. 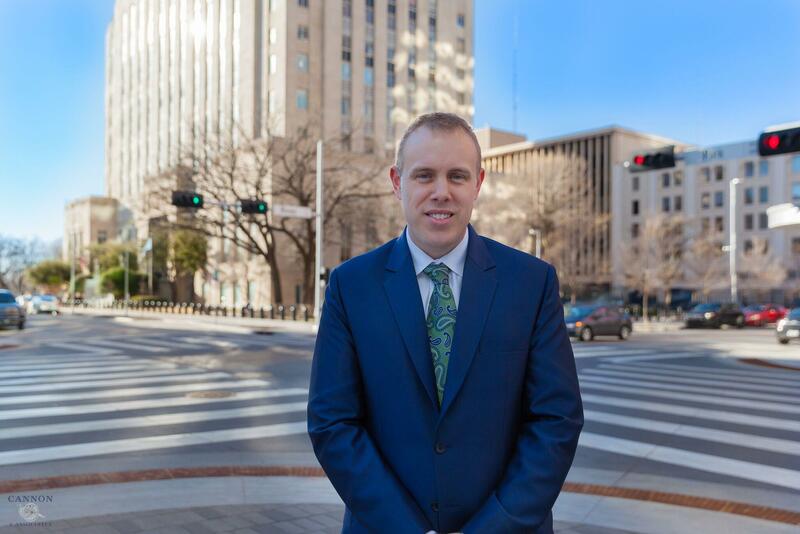 John gained further criminal law experience as an Assistant Public Defender in Oklahoma County, handling a felony docket, including representing clients through every aspect of the criminal justice system, including jury trial and appeals before the Oklahoma Court of Criminal Appeals. Next, John expanded his experience by becoming an Assistant Attorney General, representing the State of Oklahoma in state and federal court, including arguing before the Tenth Circuit Court of Appeals. 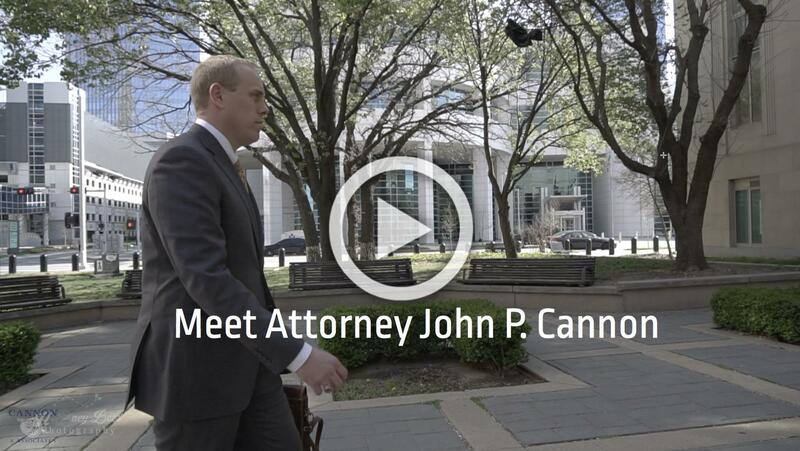 He left the Office of the Attorney General to open his defense firm, Cannon Law Firm, PLLC. John’s practice extends to his military service. He is a Judge Advocate in the Oklahoma National Guard. He has defended Soldiers in all aspects of the military justice system in a reserve and active duty status. He has tried a Court-Martial at Fort Bragg and represented Soldiers during active duty service in Washington, D.C. He continues to serve as Deputy Staff Judge Advocate for the National Guard. He has advised and represented countless Soldiers in estate planning and family law, including: divorce, adoption, and child custody.